At the grand finale of fbb Colors Femina Miss India 2018 pageant, Bollywood stars Jaqueline Fernandez, Kareena Kapoor Khan, ‘Dhak Dhak’ girl Madhuri Dixit Nene and Miss India 2017 winner Manushi Chhillar stole the show with their brilliant performances during the Dances of India segment at NSCI Dome. 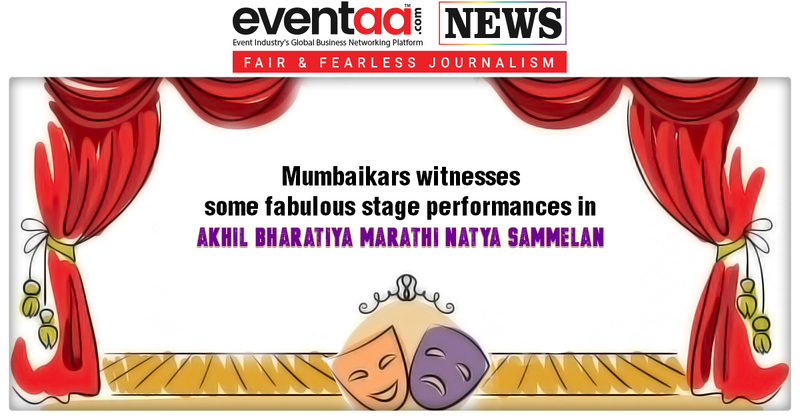 The stage was set for the 30 state winners to slug it out at the grand finale. 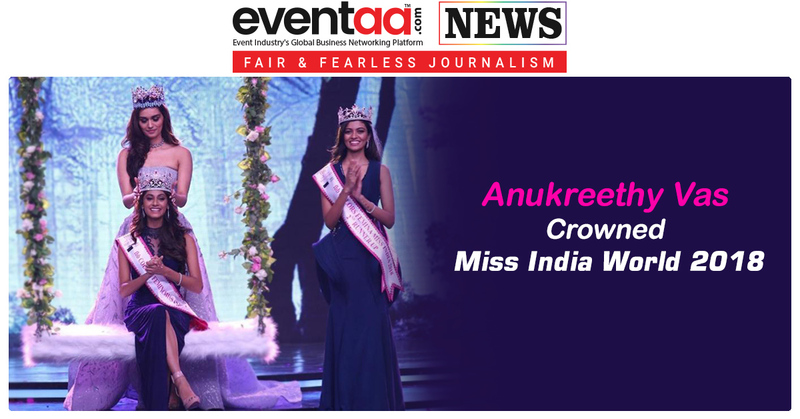 A few nail-biting rounds later, Anukreethy Vas who hails from Tamil Nadu was crowned fbb Colors Femina Miss India World 2018. 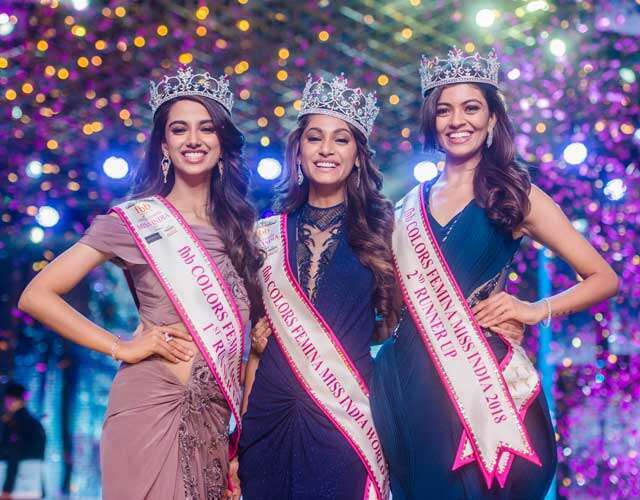 Meenakshi Chaudhary from Haryana was crowned the 1st Runner-Up and Shreya Rao Kamavarapu from Andhra Pradesh was declared the 2nd Runner-Up at the glamorous night on Tuesday. 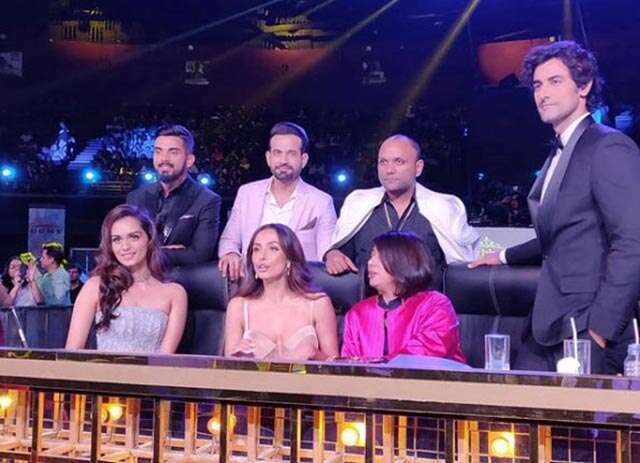 The judges for the evening, Miss World 2017 Manushi Chhillar, actors Bobby Deol, Kunal Kapoor and Malaika Arora, cricketers Irfan Pathan and KL Rahul, designer Gaurav Gupta and Editor of Mirror Now, Faye D’Souza were thoroughly impressed with the performances and had a tough time choosing the winners. The glittering event was co-powered by Sephora and Rajnigandha Pearls, hosted by Karan Johar and Ayushmann Khurrana, whose funny one-liners kept the audience entertained. About Anukreethy who is all set to represent the country at Miss World 2018 now. The winners were judged on the basis of talent, intelligence and poise. It was definitely a night to remember. Tell us who do you think looked better at the event? 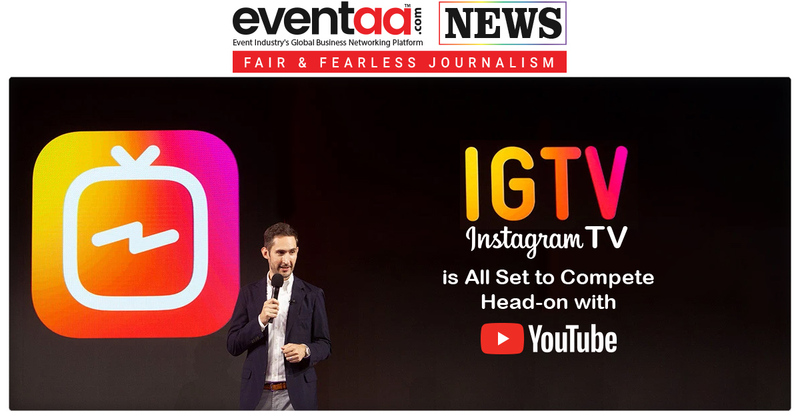 IGTV (Instagram TV) is All Set to Compete Head-on with YouTube!